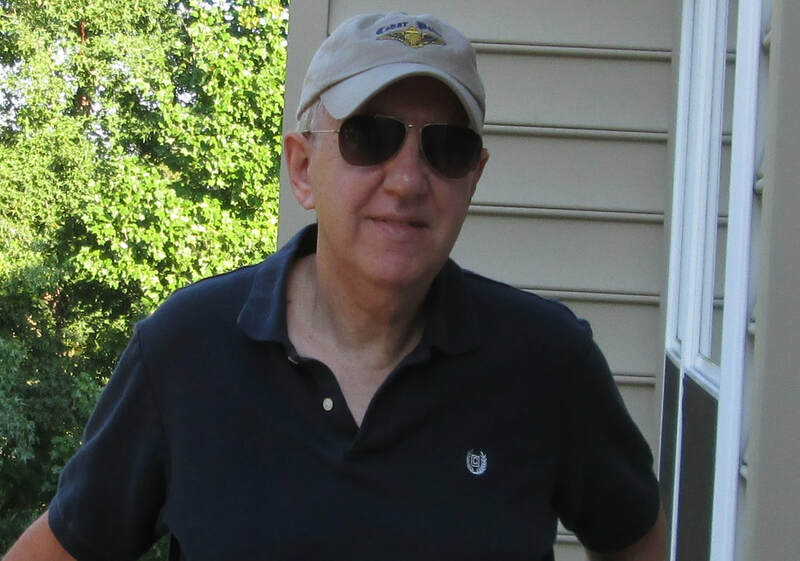 .James P. (Jim) Hanley is a short story writer and novelist. He has written over 90 short stories which have appeared in literary, mystery, Western and romance magazines. His first novel The three series novels: The Calling (2014). An Ill Wind (2015) and The Train Robbers (2016) were published by 5 Prince Publishing. The Calling was a finalist in the Peacemaker Award for the best first novel. Jim's first mystery novel Clues in the Lyrics was published by Black Rose Writing in June 2017.